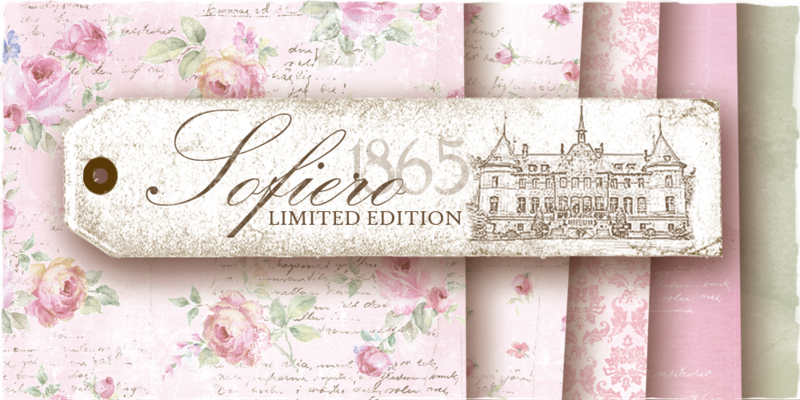 Maja Design introduces it's first Limited Edition Collection - Sofiero. Sofiero Palace was, until the 1970s, a summer residence for Swedish royalty. The magnificent heritage of thousands of rhododendrons, beds, borders and kitchen gardens is carefully tended by a team of dedicated experts. In 2010, Sofiero was voted Europe’s Best Park. Smell the roses while you walk through The Rose Paths of Sofiero. You can see the fairy tale castle glimpse in the background while you stroll around the castle’s world famous gardens. Walk through Princess Margareta’s Flowerstreet and be amazed by her sense of colors and gardening. Head on to The Dahlia District before crossing the garden down to the gates by the sea. Listen to the waves and enjoy the sun. A wedding couple passes by giggling. The summer is here to stay. 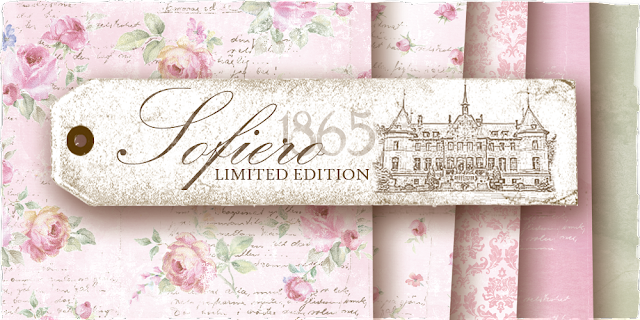 This new collection is a summer celebration to the historical gardens of Sofiero that is cared for and developed in honor of its legacy. 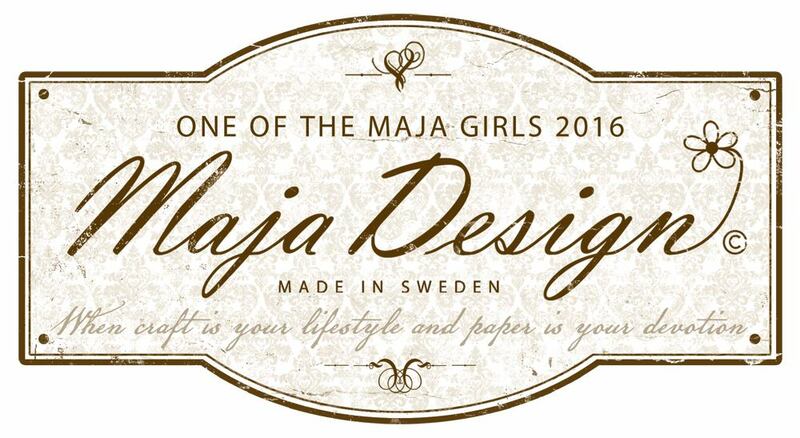 For a chance to win the collection, leave a comment on the blog post at The Maja Desing blog here posting telling us what you think of it. 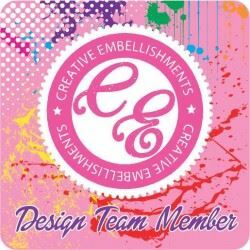 We also encourage you to follow our blog and spread the word on Facebook and your own personal blogs. We will present three happy winners June 25th.